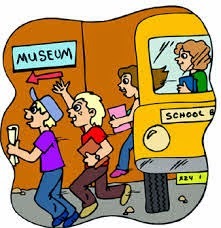 School tours are great fun but can be very daunting for new and even more experienced teachers. These tips will help make the trip less stressful. Find a date that suits (have 3/4 options in mind) – call and book – approve with principal. Decide on the mode of transport to get to the place. (Book this too). Visit the place if possible – get an idea of what the children will see/do and any problem areas. Confirm with the place and the bus company 2 weeks before the date of the trip. If the trip is expensive – send a letter home with plenty of notice so parents can pay the cost in installments. Confirm dates with principal and see which other staff can accompany you. Also check if 1/2 parents can come too. 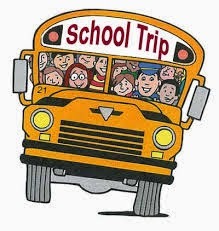 Talk to the children about the trip – what they will see/do, who will be coming with them, what they need to bring, the rules for going on a school trip. Also go through what they need to bring with them. 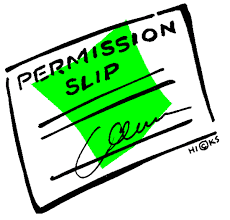 Make sure you have all the permission slips. Go through the rules once more. Make sure everyone has been to the toilet. On the bus; check seatbelts, make sure no child is sitting beside an emergency exit etc. If the children are being split into 2 groups – be careful of the groupings (keep children who don’t work well together apart). When changing location do a headcount. 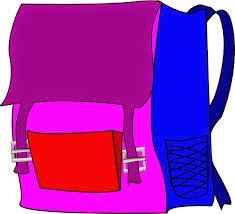 If children need to use the bathroom- they go in pairs with their partner and an adult.